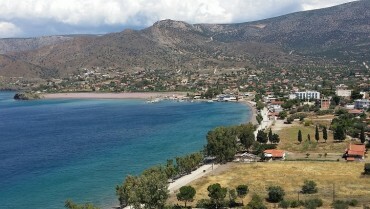 Find property for sale from Greece being sold by owners, agents, and Greek property developers. 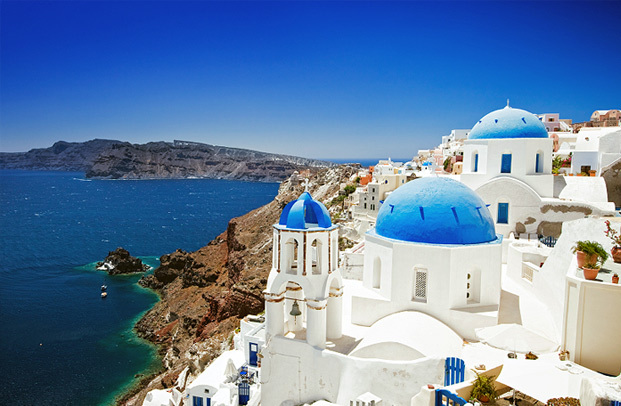 Find properties from all over Greece including the mainland, Greek Islands , Crete, and Athens. Cheap Greek property and luxury homes ideal as a holiday home in Greece is easier to find thanks to Homesgofast.com which is now one of the world most established overseas real estate websites . 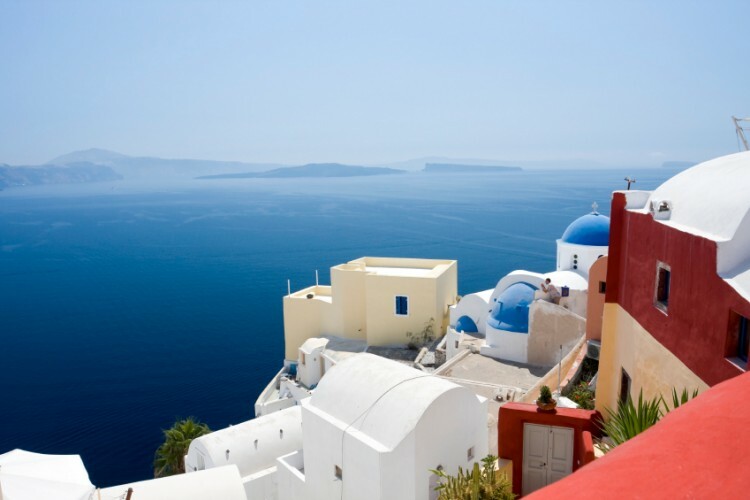 Our visitors come from all over the world many with the intention of finding Greek property listings, low cost housing, holiday homes, investment properties, and second homes abroad. Our property listings come from Greek real estate agents, property developers, Greek property websites and Greece home owners seeking to sell property to international buyers. Homesgofast.,com offer Greek property for sale direct from the owners who advertise their Greek homes for sale by advertising them on our website. 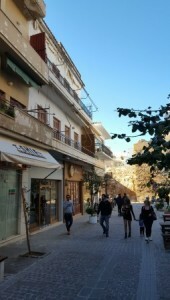 Owners who sell their property in Greece privately benefit from accessing overseas international buyers and buyers find low cost Greek property and a unique range of properties for sale not found on other websites. The most popular areas for cheap property in Greece are Crete, Corfu, the Peloponnese, Mykonos, Kefalonia, Rhodes and Zante. Crete - largest and most popular Greek island with excellent year around weather and great value for money. Corfu – a Greek Ionian island on the west coast of Greece with British and Italian influences. The Peloponnese – the southern Greek mainland, connected to the rest of the Greek mainland by a small strip of land at Corinth. Mykonos – known as the chic party island of Greece, on a par with Ibiza and St Tropez. Kefalonia – south of Corfu, this Ionian island has some excellent beaches. Rhodes – in the south eastern Mediterranean, this Dodecanese Island is known as the island of the sun. 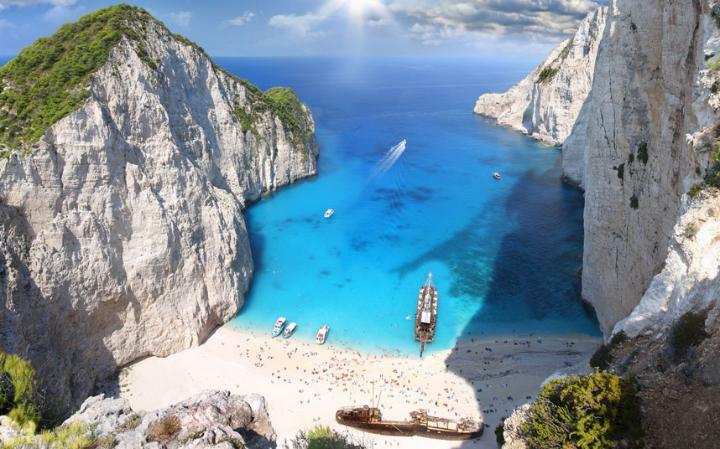 Zante – a small Ionian island famous for its Sea Turtles. Much of this island is untouched by tourism. Homesgofast.com has been successfully putting buyers and sellers together online since 2002! Our listings are promoted on multiple property websites. We have a huge niche audience many of which arrive at our site by searching ‘Homes Go Fast” . 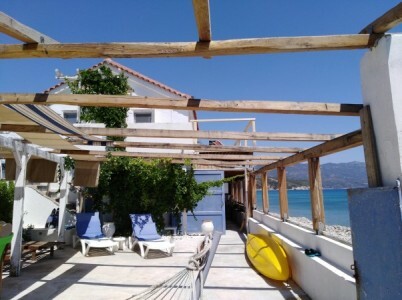 Consistently popular property searches made by overseas buyers seeking Spanish property at Homesgofast.com include: property for sale greece sea view, greek real estate for sale, holiday homes for sale in Greece, buy greek property, property for sale in greece by owners, greek island properties for sale, greece property for sale by the beach. Friends and relatives usually hug and kiss when they greet one another. Otherwise, people shake hands. Young men often slap each other on the back or arm instead of shaking hands. Close friends and family members are called by their first names, but acquaintances and strangers are addressed by their title.